Back from a week in the UK. Always interesting to see what is going on. But I don’t miss it (having lived there over 20 years ago). 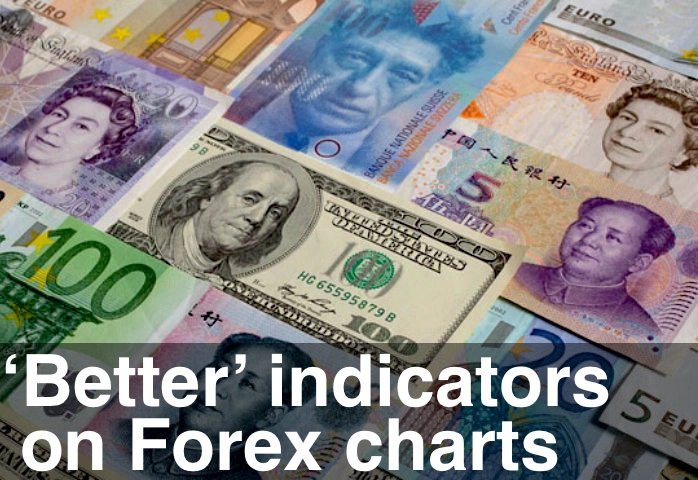 The video rips through the currency charts and then the market charts. Looks like some temporary strength in the US Dollar. And the British Pound might make another go at $1.62 this week or next. But in terms of investible markets, the only game in town is Equities. Commodities, Precious Metals and Bonds are all weak. Bubble in Equities? Tell me what you think.